Dr. Raju finished her undergraduate education in Charleston, SC. She graduated with honors in Biology and Psychology at the age of 19. She took three years off to teach ballroom dancing while working for a finanical firm in White Plains, New York. She graduated at the top of her class at Boston University School of Medicine where she was inducted into the Alpha Omega Alpha honors society. She did her internship in Philadelphia, PA, and finished her residency in Albuquerque, NM. She has lived and practiced in Wyoming since then. 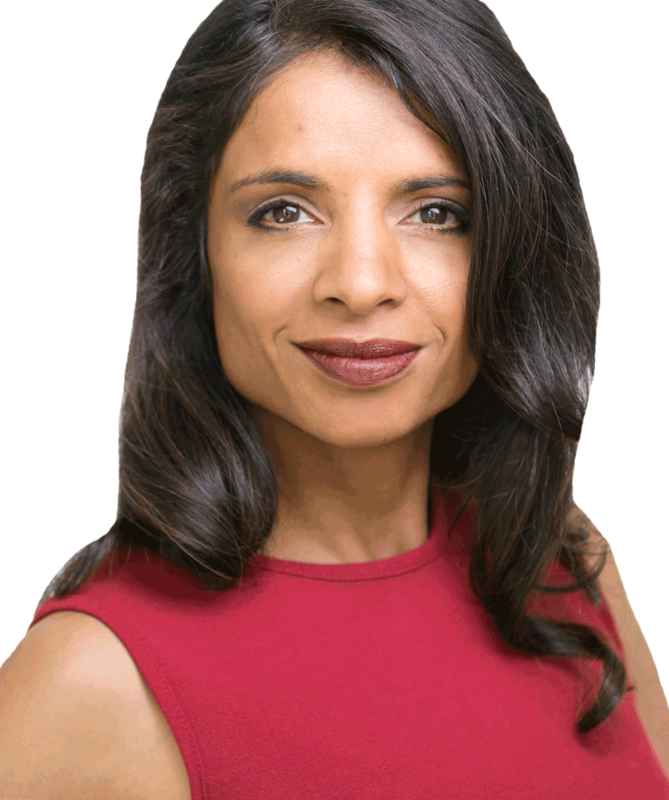 After practicing Emergency Medicine for over a decade, Dr. Raju began to dedicate her practice to Advanced Preventive/Regenerative and Cosmetic medicine. Emergency Medicine gives a person insight into what happens when prevention and treating the whole person is ignored, thus driving Dr. Raju to a more progressive preventive field of medicine. She is currently in her 20th year of medical practice! She has worked and trained with many national and internationally recognized masters in this field. She is board certified in Emergency Medicine and Anti-Aging Medicine/Regenerative Medicine. In fact, she is the only physician in Wyoming trained in Regenerative Medicine and Environmental Medicine! Additionally, she is the first and ONLY physician in Wyoming to train at the University of Arizona’s acclaimed two year fellowship program in Integrative Medicine with Dr. Andrew Weil! She is a member of many medical societies, including American Academy of Emergency Medicine, American Academy of Anti-Aging Medicine, American College for Advancement in Medicine and International Association for Physicians in Aesthetic Medicine. Dr. Raju has also been featured on The Learning Channel, “Trauma Life in the E.R.”.